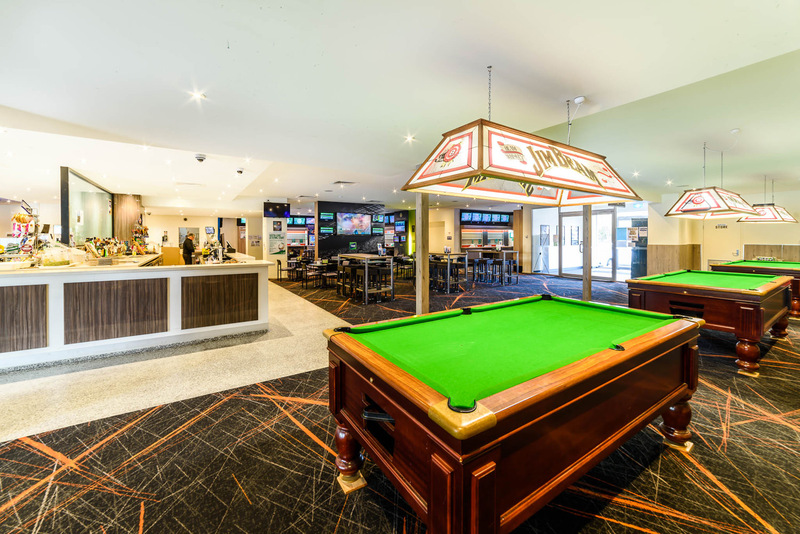 Our Sports Bar, TAB and Beer Garden are great places to catch up with mates, enjoy a game of pool and a meal. 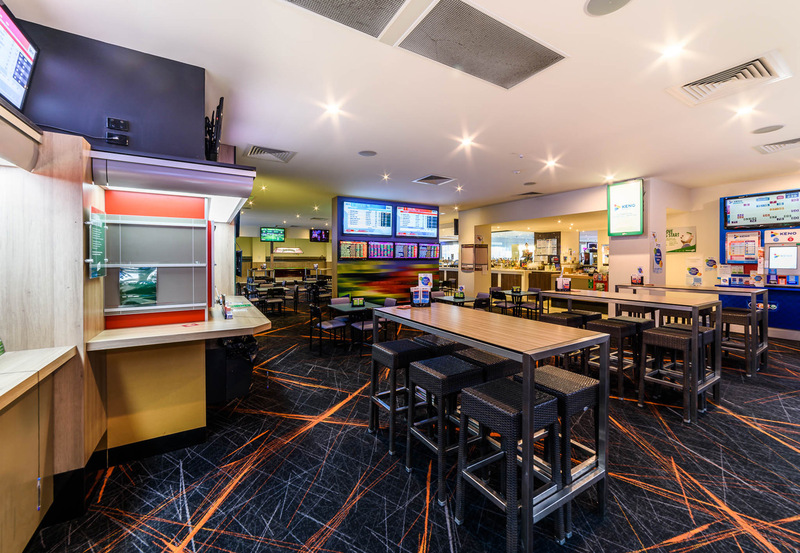 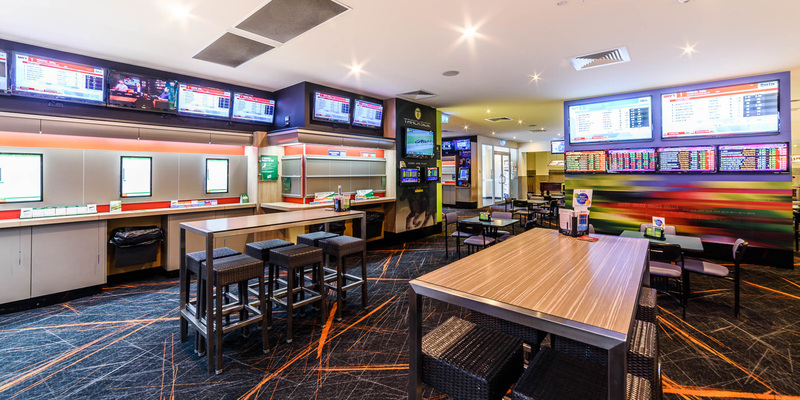 Catch all the action in the Sports Bar with our large screen plasmas throughout the venue. 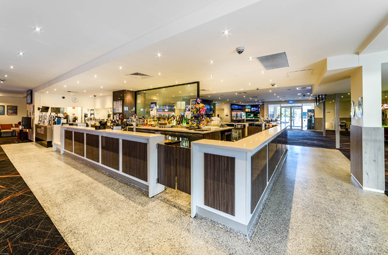 Whatever your favourite sport is, you’ll find it in our Sports Bar. 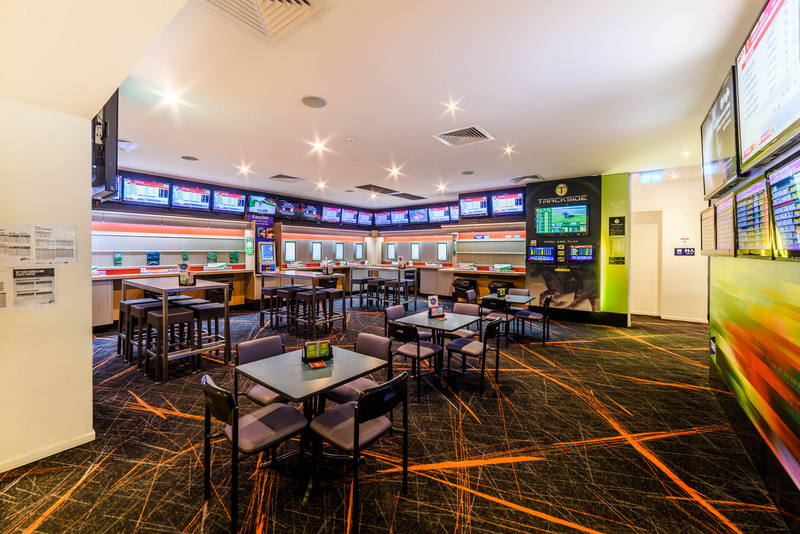 If it’s LIVE – it’s on!